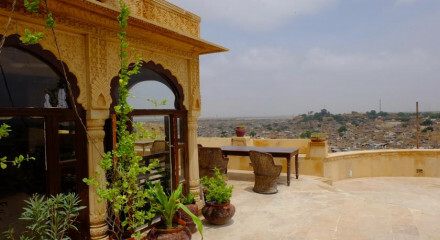 Located right in the centre of Jaisalmer, you can get to all the best sights on foot. 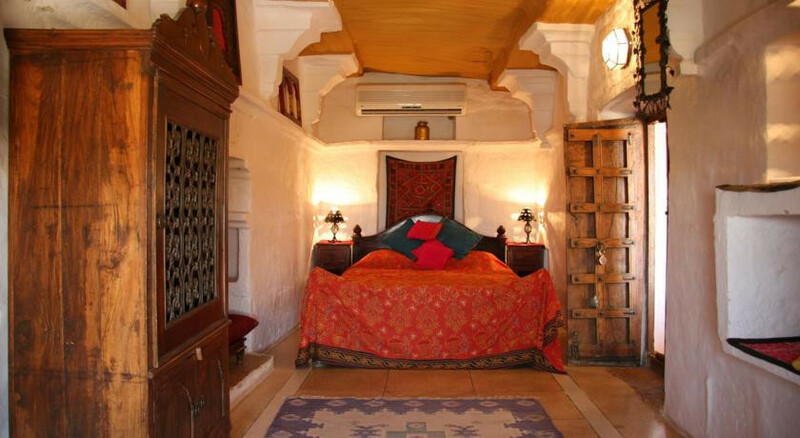 Doubles from as little as £45 per night including breakfast. 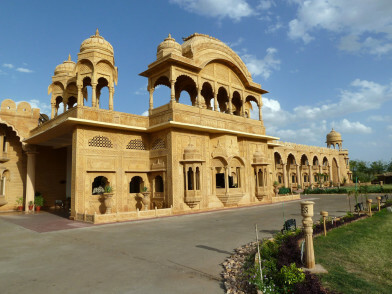 The perfect location and base for exploring Jaisalmer and the wider area.